Imbalances in neurotransmitters and hormones can lead to insomnia and an array of other symptoms. Do you feel fatigued or lethargic throughout the day? Difficulty concentrating or staying focused on tasks? If any of these symptoms apply to you, a neurotransmitter imbalance may be at the root of your insomnia. In other words, discovering where a neurotransmitter imbalance begins can mean the end of your symptoms. Our bodies use a complex system of neurotransmitters, hormones, and glands that allow “cross communication” to happen. When this communication system works well, we experience restful sleep. When this communication system gets out of balance, our neurotransmitters do not effectively signal to our hormones and glands, and as a result, we experience poor sleep and poor health. Many factors can disrupt this delicate system, for instance, chronic stress, anxiety, poor diet, environmental factors, and genetic predisposition. Read the full article about how neurotransmitters are the solution to your insomnia by Damiana Corca here. Diagnostic testing allows for a scientific interpretation of your levels, and as a result, correlates with your specific symptoms. This test is done easily at home and then mailed directly to the lab. The results will be sent back to us and then mailed to you. After that, we can help design a personalized protocol to effectively address areas of imbalance. Damiana Corca is an acupuncturist specializing in sleep disorders and recovery from insomnia and other sleep related issues. She is currently working on her doctorate and studying functional medicine. 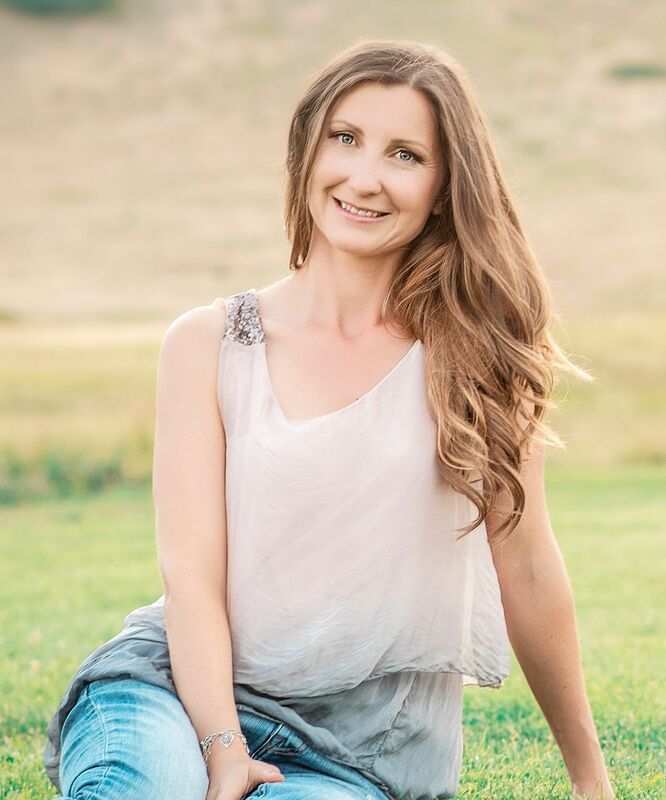 She is the founder of the Corca Sleep Center in Boulder, CO.
Get our Latest News and Special Offers Delivered Right to Your Inbox! Disclaimer: The entire contents of this website are based upon the opinions of LNH, unless otherwise noted. Individual articles are based upon the opinions of the respective author, who retains copyright as marked. The information on this website is not intended to replace a one-on-one relationship with a qualified health care professional and is not intended as medical advice. It is intended as a sharing of knowledge and information from the research and experience of Timothy Long and his community. LNH encourages you to make your own health care decisions based upon your research and in partnership with a qualified health care professional. Product statements have not been evaluated by the FDA and are not intended to diagnose, treat, cure, or prevent any disease.